The arrangement of the area around the house requires enough attention. That is why the development of landscape design takes a lot of time and effort. It is necessary to properly divide the entire area into zones: for recreation, flower beds, a reservoir and gazebos. In order for all these elements to combine harmoniously, it is necessary to combine them. 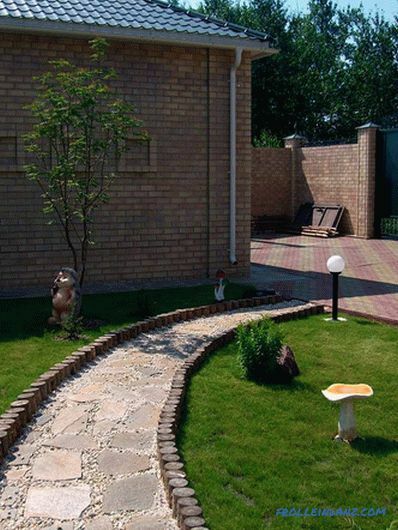 For this, garden paths are used. Among modern materials, brick, paving slabs, natural stone and concrete are used for their design. 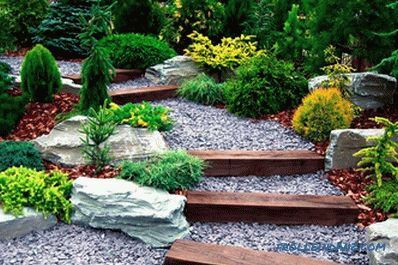 To garden paths had a finished look, you need to trim them curbs. It can give completeness and originality. Billets or finished items can be purchased at any specialty store. But to make curbs for tracks with their own hands will be easier and cheaper. With the help of curbs, you can also protect the blind area around the house. This will protect the foundation from destruction. With curbs, lawn mowers will make it easier to handle lawn mowers. Thus, the whole area will have an attractive appearance. 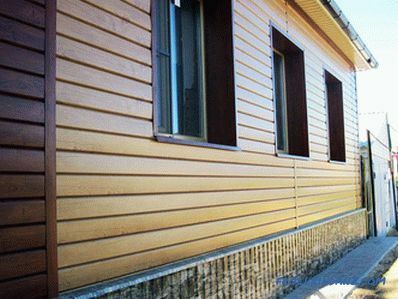 When choosing materials for the design of the border, it is necessary to take into account the used style, decorative elements, and also the features of landscape design. Natural stone. 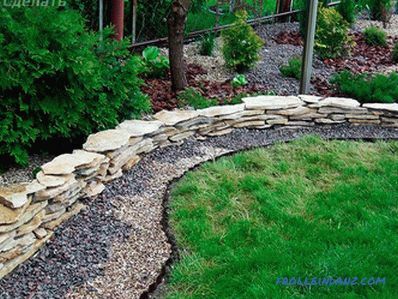 Decorative border, created from natural stone will be a great addition to any landscape design. 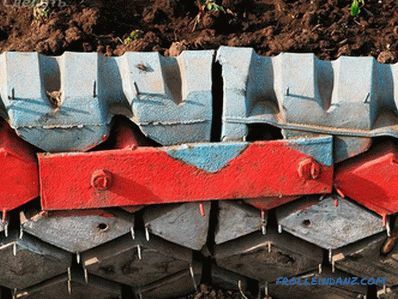 It can be used not only for paths, but also for framing flower beds, flower beds, fruit trees and bushes. 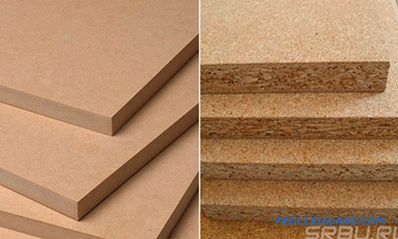 For these purposes, suitable - sandstone, shell rock, marble, granite, limestone. Large stones, laid in a single layer, it is enough to immerse in half the height of the soil. If the height of the border includes several rows, then cement mortar is used for bonding. 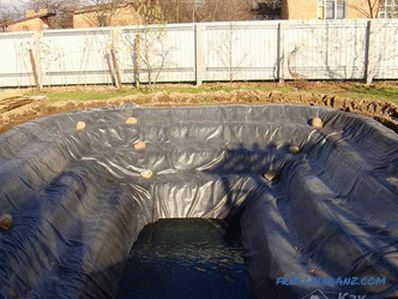 Before starting the laying process, it is necessary to remove the top layer of drainage. Brick and concrete blocks. During the construction of walls, bricks and blocks often remain - whole and chipped. Do not throw them away, since they can all be used to design flowerbeds and paths. In most cases, solid bricks or blocks at an angle are immersed in the ground. Large gaps are filled with small pebbles. For strength, they are mixed with cement mortar. Thus, get the original design. You can also use the standard masonry and technology in the construction of walls. Tree. Despite the great influence of moisture, many reject this idea. 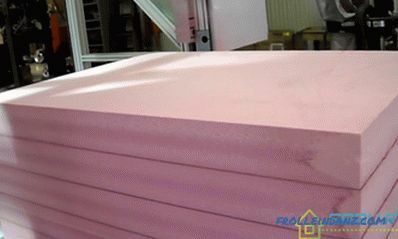 But do not forget about the availability of special tools that can be processed lumber and thus extend its life. Choosing paintwork materials it is necessary to be guided by the stylistic direction of the entire landscape design. 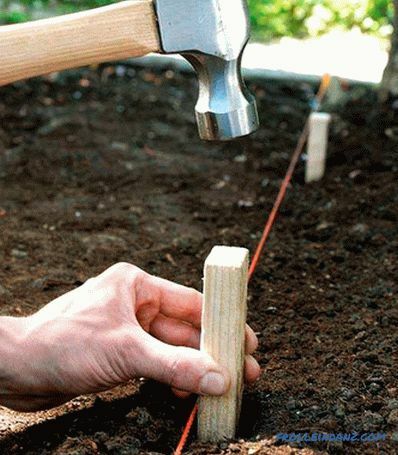 To properly organize the design of the borders of the tree will need to thoroughly prepare the ground. You can lay out a tree in several ways: horizontally, vertically, diagonally. Among the large range of lumber can also highlight the wicker. Weaving will give originality and exclusivity to paths and flowerbeds. To fix the use of wooden blocks, which are driven into the ground at the same distance from each other. To give a more attractive look to the woven curb, it is worth treating the rods with a protective agent. Metal. Due to its high strength and the ability to paint in any color, the metal border is no less popular. For decoration, you can use ribbons or rods made of aluminum, copper or steel. A green border will give each element in the area complete and unusual. Plants must be planted on the designated contour. After the landing, it is important to properly care for the living border, so that each bush does not lose its attractiveness. For this type of curb, you must carefully select the plants. An excellent option would be undersized and unpretentious decorative and deciduous plants: cotoneaster horizontal, boxwood, Carpathian bell, alissium, lavender, carnation, cuff, sage, bergenia and others. To fill the voids between large stones, use pebbles or small pebbles. Among the advantages of brick and blocks can be distinguished resistance to frost and atmospheric phenomena. Tires. Tires are becoming increasingly popular. They will decorate any garden. Not an exception was the curb. It is necessary to put a little effort and imagination. As a result, you can even get a curb-shaped flowerbed. Bottles. In the life of this object is quite a lot, and most are constantly disposed of or thrown into landfills. 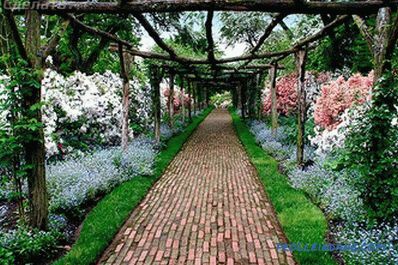 Not everyone knows that plastic or glass bottles can be used to decorate flowerbeds or garden paths. Glass bottles must be drilled neck down, and in the version with plastic, it must be cut off. A large variety of colors, as well as the ability to paint them with any paint allows you to realize any idea. Mosaic. If your house has a lot of broken dishes and unnecessary glass bottles, then you can also use them to decorate the curb. In addition, you can also use: brick, stone, shells, wood, pebbles, tiles. Connect all elements with cement. 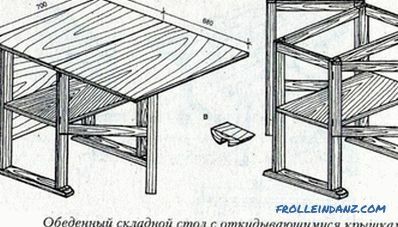 Thus, you can lay out absolutely any drawing or pattern. When choosing any material, it is necessary to combine its color and shape so that the resulting construction of the border harmoniously fit into the planned landscape design. As you can see, you only need to use your imagination to design your own curbs. The material can serve any remnants of construction or repair. An excellent option are the clubs and tracks, for the framing of which the same materials were used as when finishing the house.